36 Glasses in a crate. A toast to sophistication is a must with this 6oz glass. Celebrate any occasion by popping open a bottle of champagne and pouring it into this delightful glass. 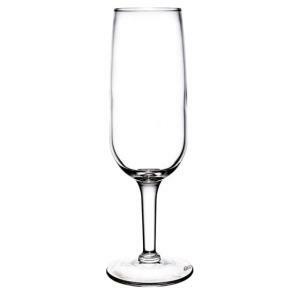 * Please call us with any questions you may have about our glass champagne flute 6oz in the San Francisco Bay Area.